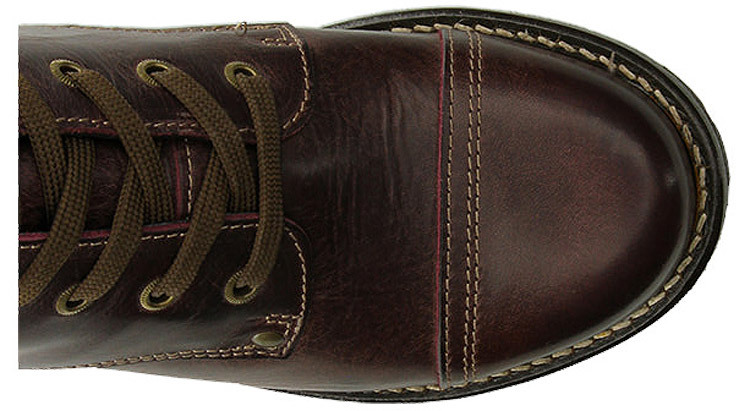 You'll Earn 398 Loyalty Points! 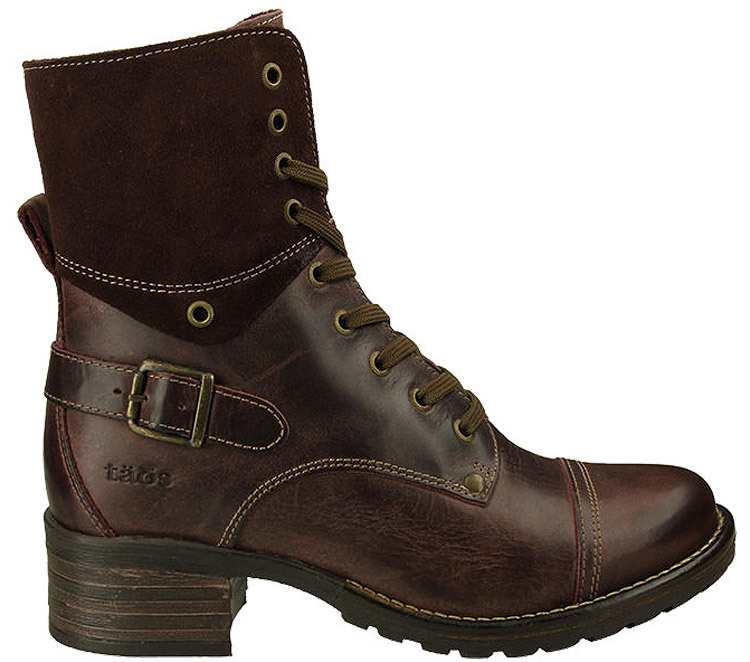 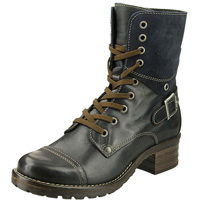 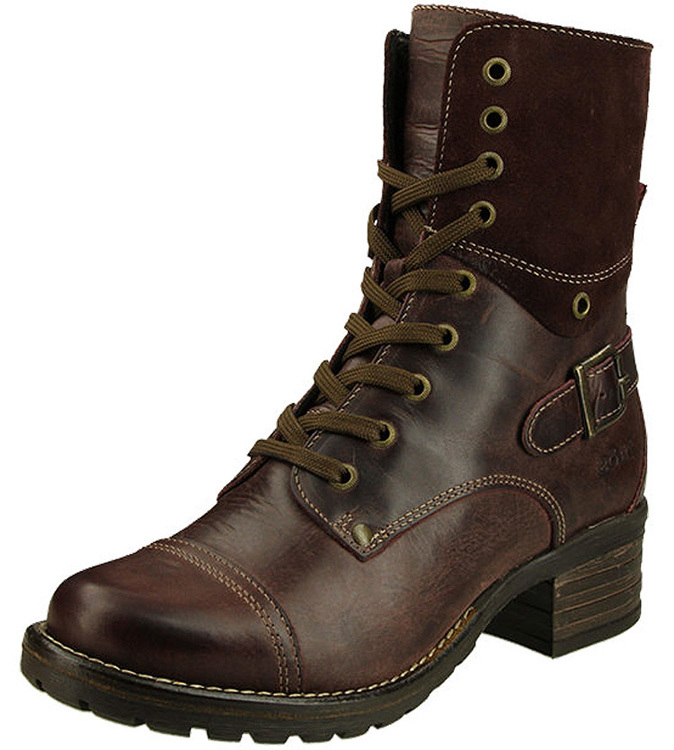 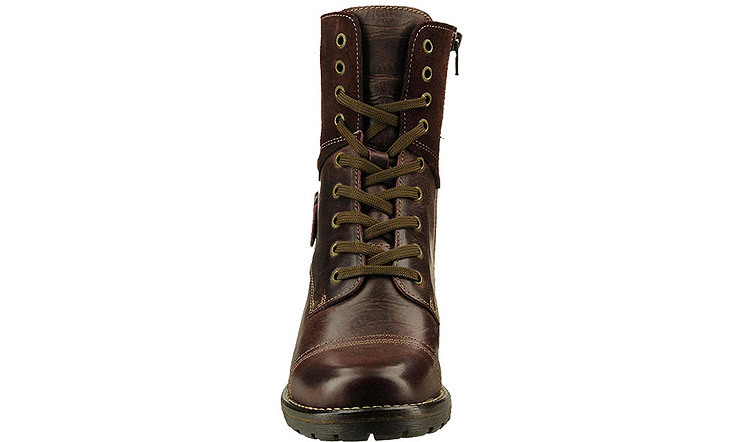 Crave comfortàthen satisfy your cravings with this urban boot beautifully crafted in Portugal. 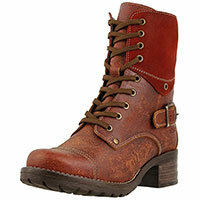 Lacing and an inside zipper offer a great fit and make it effortless to slip on and off. 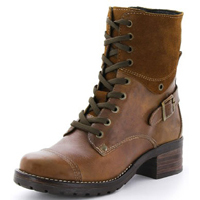 The faux fur and leather lining, along with the Soft Support removable footbed, deliver amazing comfort that turns any concrete jungle into your own personal playground.